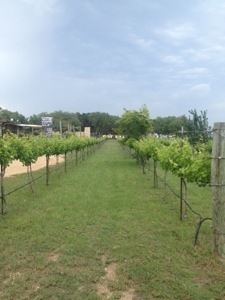 After our hike at Government Canyon State Park this morning we stopped at Solaro Estate Vineyards on our way back to Austin. The wine at this vineyard is excellent. 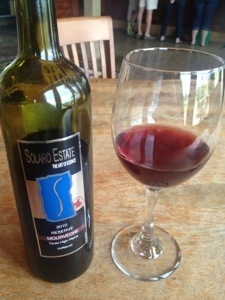 This is the first wine using Texas grapes I have liked after many tastings at many local vineyards. I highly recommend it for those in the area. 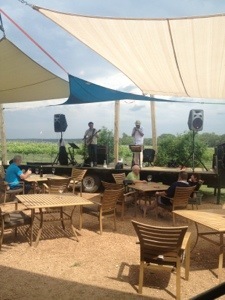 They have a great tasting room and live music on the weekend.